Being honest on your rental paperwork is crucially important. In fact, as of July 1, 2018, South Dakota laws allow landlords to evict or fine tenants who misrepresent their need for a service animal when renting. That's why you should only attempt to qualify for a service animal in your rental unit if you meet the state's ascribed criteria. So what qualifies a person to have a service/assistance animal in a rental property in South Dakota? 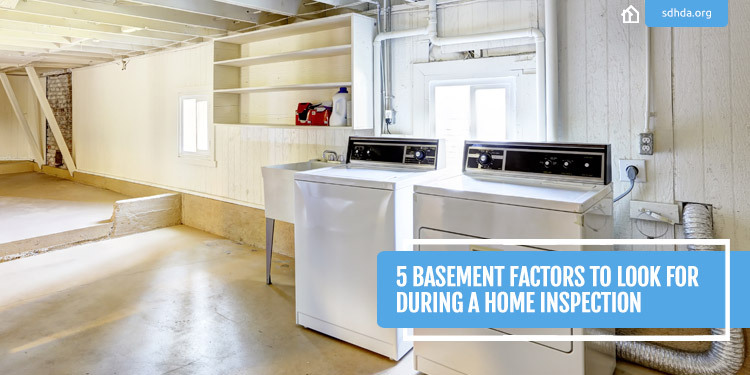 Your garage can be one of the most versatile areas of your home—if used effectively. So, how do you keep your garage useful, organized and free of clutter? 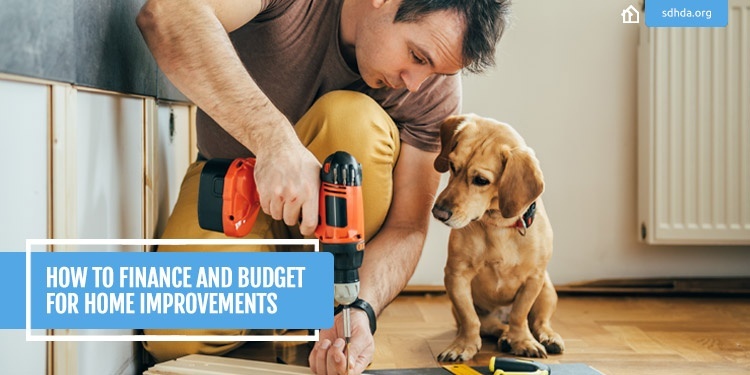 We've put together some of our favorite DIY garage improvements to help you take the first step toward breathing new life into your old garage. 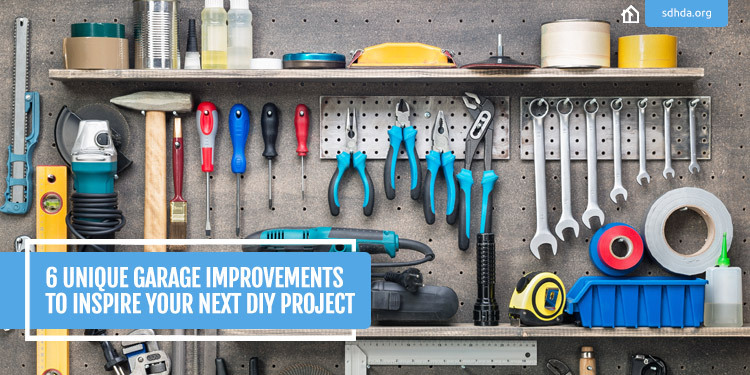 Check out these six unique garage improvements to inspire your next DIY project. 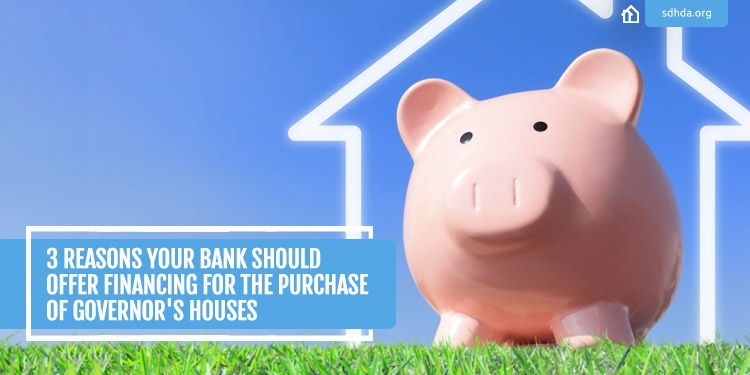 You put a lot of time and energy into creating a high-quality property to put on the housing market, but when it comes to going the extra mile, what features should you include? 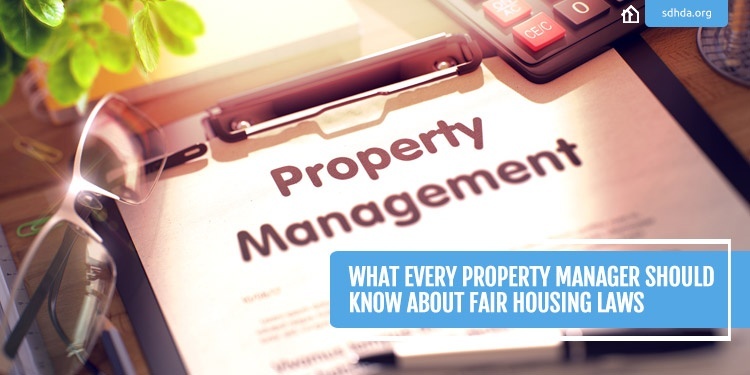 Exterior elements of a property can have a surprisingly large impact on marketability. 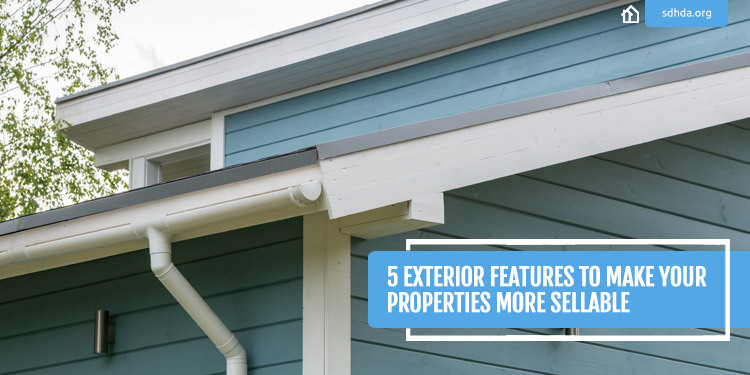 Here are five exterior features to consider. When it comes to apartment-hunting, weighing the pros and cons between "safe/comfortable/attractive" and "affordable/budget-friendly" can be a task. 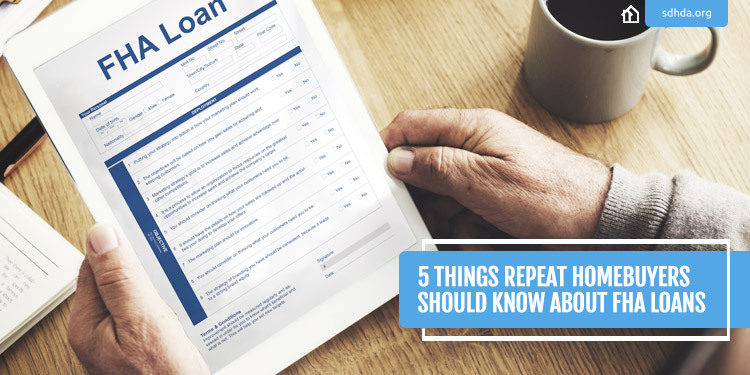 However, there are measures you can take to make searching for an ideal place even easier. 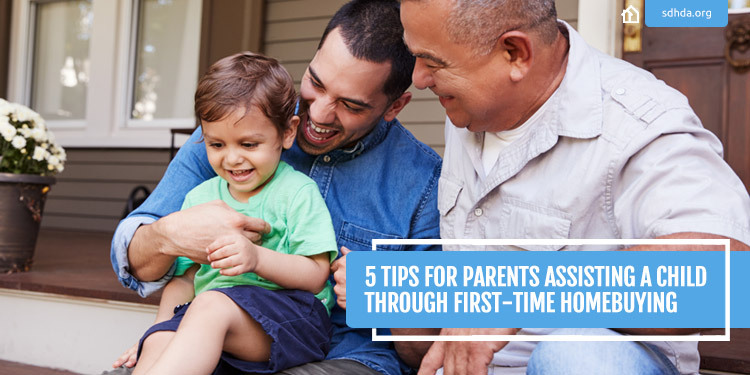 Here are some starter tips for finding a safe, comfortable apartment on a budget.